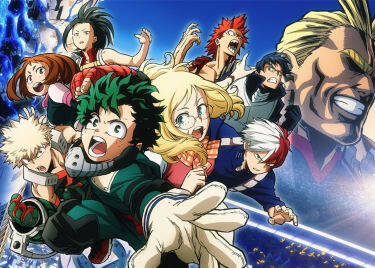 It’s an exciting time for anime! Creators are developing films in every genre, and new companies like Studio Ponoc are pulling together incredible talent to create projects that take anime in new directions. And more of these projects are coming to the United States quickly — no more waiting years for distribution outside of Japan. 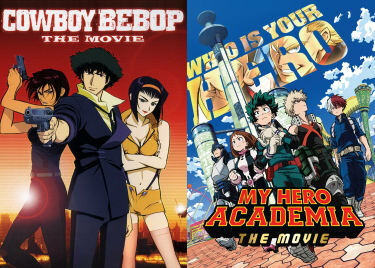 Here are the best new anime movies in theatres now and coming soon. The new anime company Studio Ponoc was founded by Yoshiaki Nishimura (THE TALE OF PRINCESS KAGUYA, WHEN MARNIE WAS THERE) and features a roster of talent drawn from Studio Ghibli. MODEST HEROES is an anthology of three short stories created by some of anime’s greatest talents. 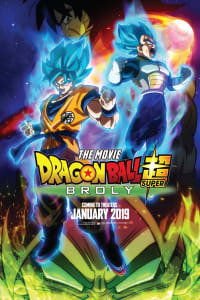 The DRAGON BALL SUPER storyline continues in a new movie that follows the conclusion of the Universe Survival Saga. Goku has tasted the power of a god and preserved multiple universes. 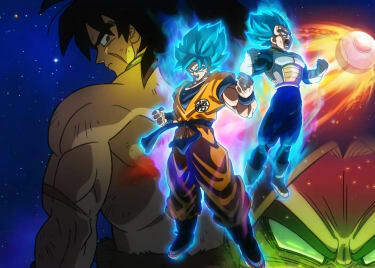 While he no longer has access to the amazing power of the Ultra Instinct, Goku and Vegeta continue training on Earth, unaware that one of the most powerful beings in the multiverse — maybe the most powerful — is coming their way. A popular boy and a deaf girl new to his school change each other’s lives in surprising ways. When Shoko Nishimiya shows up at school, Shôya Ishida sees her disability as a chance to amuse himself. But his bullying has consequences that define the entire arc of his life. He becomes an outcast and eventually comes to believe he must make amends for his high school actions. I WANT TO EAT YOUR PANCREAS sounds like a horror movie, but it’s really a bittersweet romance that follows two polar opposites — an aloof bookworm and a popular student — who forge a surprising connection. While visiting the hospital, Haruki Shiga finds a book inscribed with the phrase “living with dying.” It’s the diary of cheerful and popular Sakura, who reveals to Haruki that her pancreatic illness is terminal.